Anisotropic dimensional change on sintering may strongly affect the precision of parts produced by press and sinter. In previous work a design procedure accounting for anisotropic dimensional change of axi-symmetric parts (disks and rings) has been developed on the basis of experimental data. 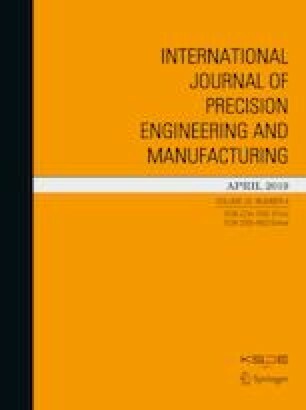 In this work the procedure has been applied to predict the anisotropic dimensional change of real parts produced in industrial conditions, providing that coaxial rings were identified in the geometry of the actual parts. Parts were highly different for material, complexity of geometry, green density and process conditions. Parts were measured in the green and sintered state and the measured dimensional changes were compared to the predicted ones, finding a good agreement. The procedure was also adapted to predict dimensional change of an oval feature, and highly satisfactory results were obtained.